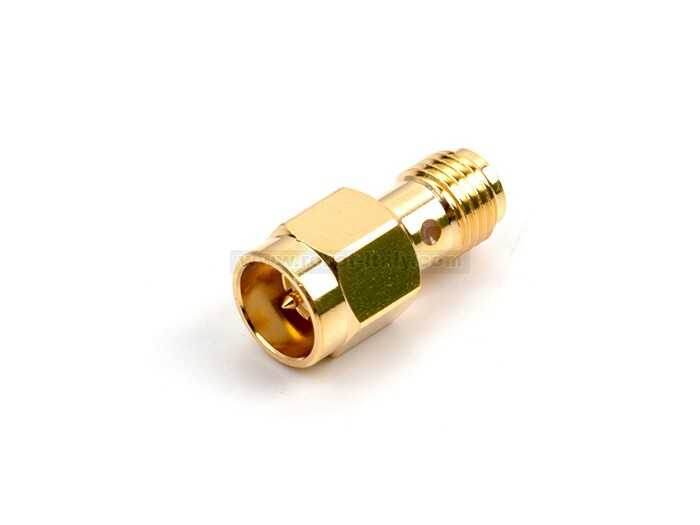 The RF Explorer SMA Push-ON Male/Female adapter is great for repetitive connections to the SMA port. 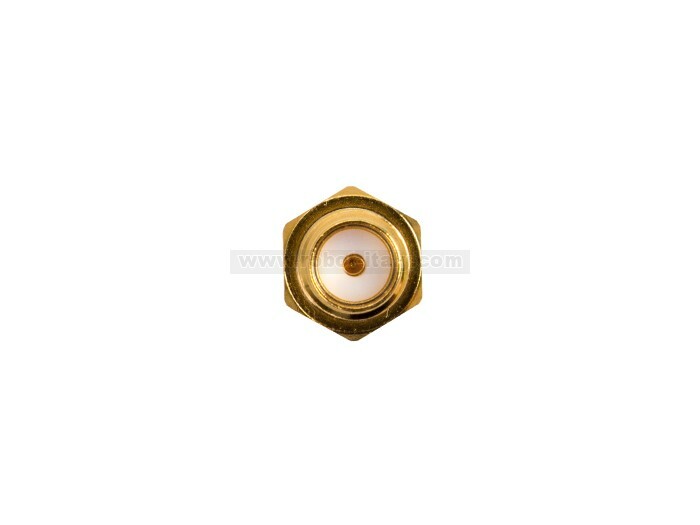 Normal threaded SMA ports are useful for permanent connection but this Push-ON adapter makes it very easy to plug-unplug a cable or device with just a slide gesture, no need to screw or thread the SMA connector. 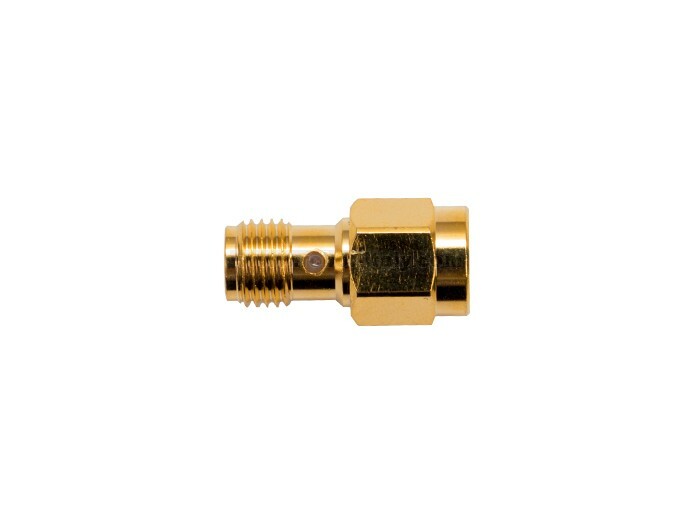 Typically used for testing or momentary antenna measurements, these Push-ON adaptors are hard to find at this quality and price in low quantities. 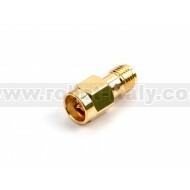 The Push-ON adaptor is the same quality part included in the RF Explorer Near Field Antenna Kit. We benefit from our volume orders and therefore can pass this save cost to you. 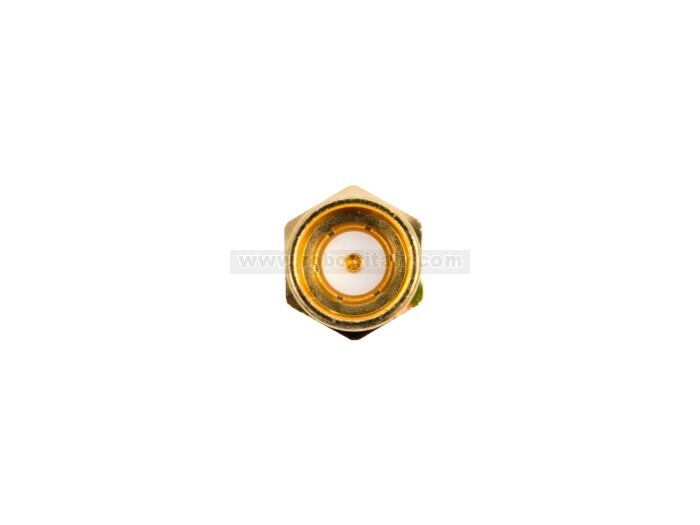 •Quality golden Push-ON connector on the Male side, normal threaded Female side.